One last repack, as the doors have yet to open, this still counts as pre-Expo. 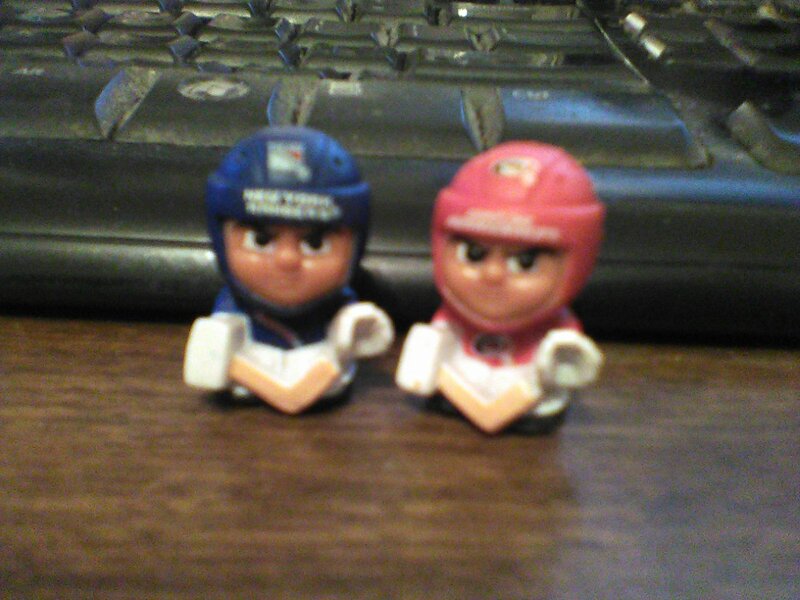 A little Rangers goalie guy and a little Hurricanes goalie guy. 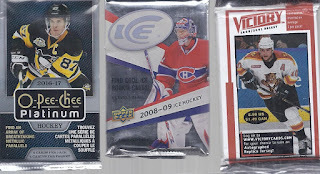 I'll just hit the highlights of most of the packs, but will show everything from those three. 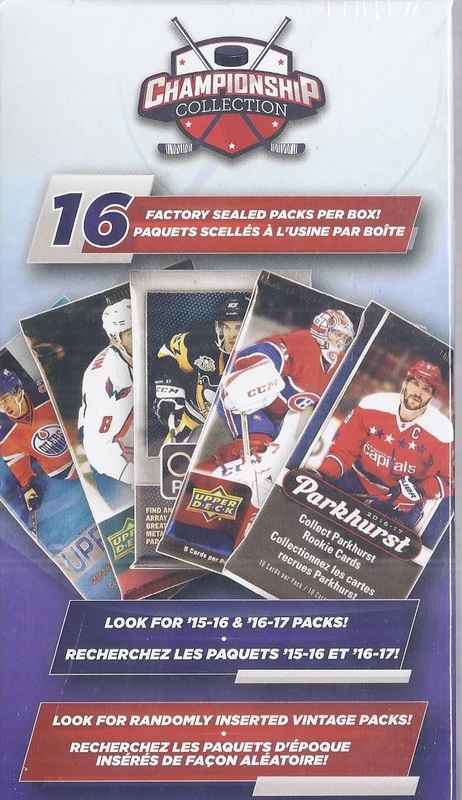 Given I'm going chronologically, that means I'll be closing and ending on complete packs. 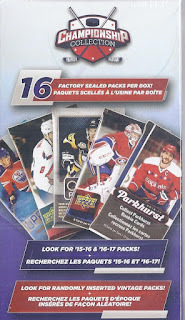 Starting off with a Senators card in the pack is a great way to open a repack. 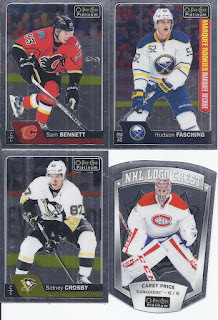 Throw in a Kitchener Rangers alum, and a couple mask binder cards and I'm happy with these standard 9 vertical cards. 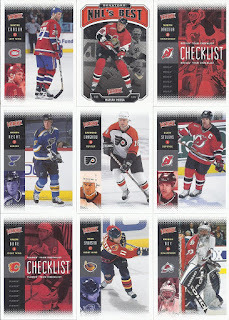 And here's the horizontal cards. 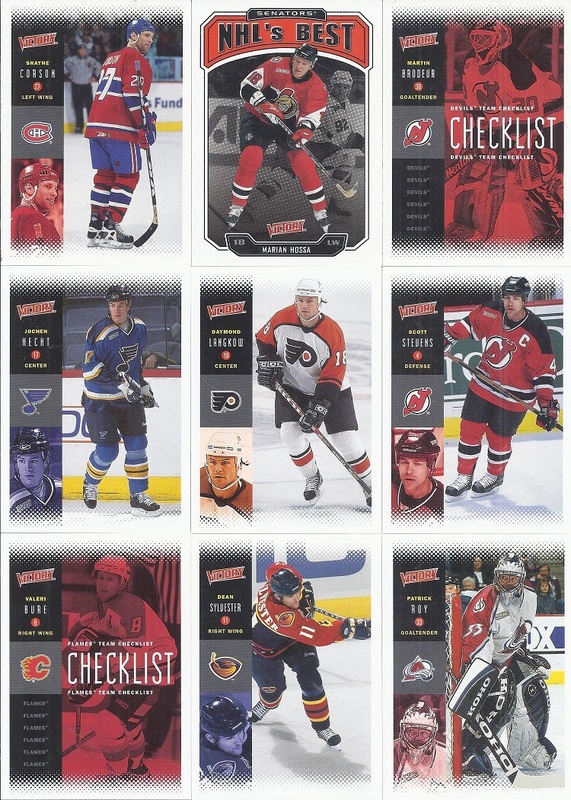 I've just done back-to-back posts with cards featuing Maxim Balmochnykh. 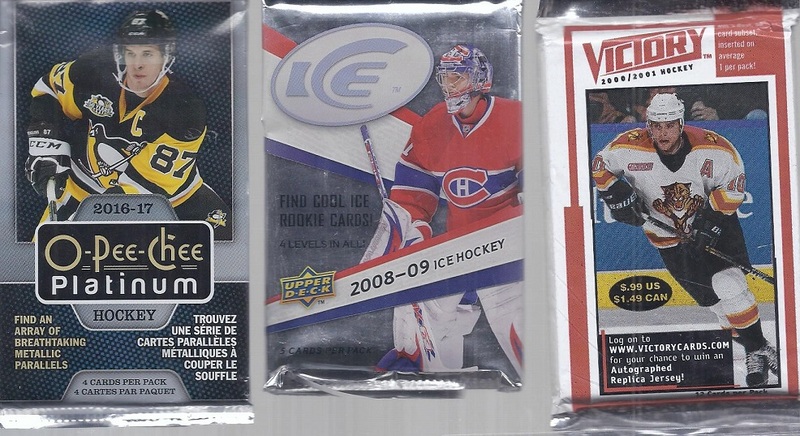 3 of the 5 guys in the Ice pack from 2008 are still in the league. 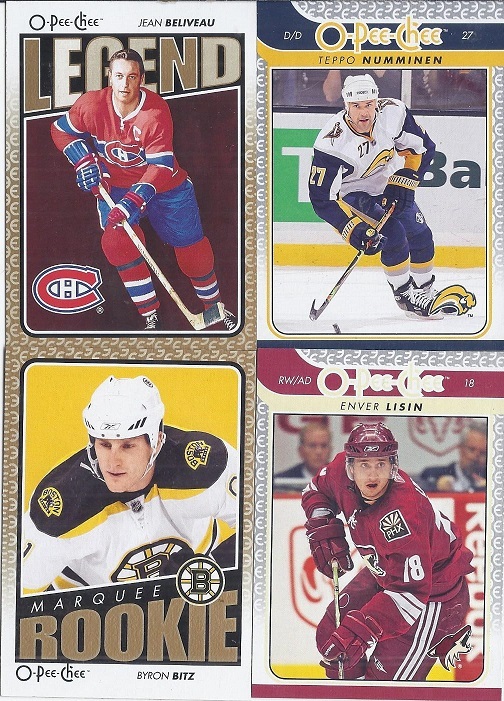 As for the O-Pee-Chee, none of the guys there were still in the league, but I'm impressed that Teppo was still around and getting cards in 2009 releases. Both the Legend and the Rookie were SPs. I'd never heard of Lisin before pulling his card, so I figured I might as well post it. 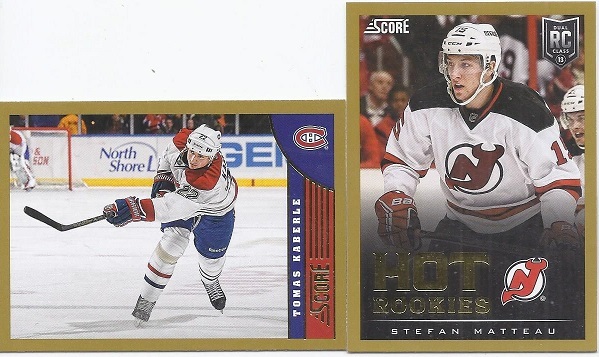 The 2012 Score packs were surprisingly good to me. 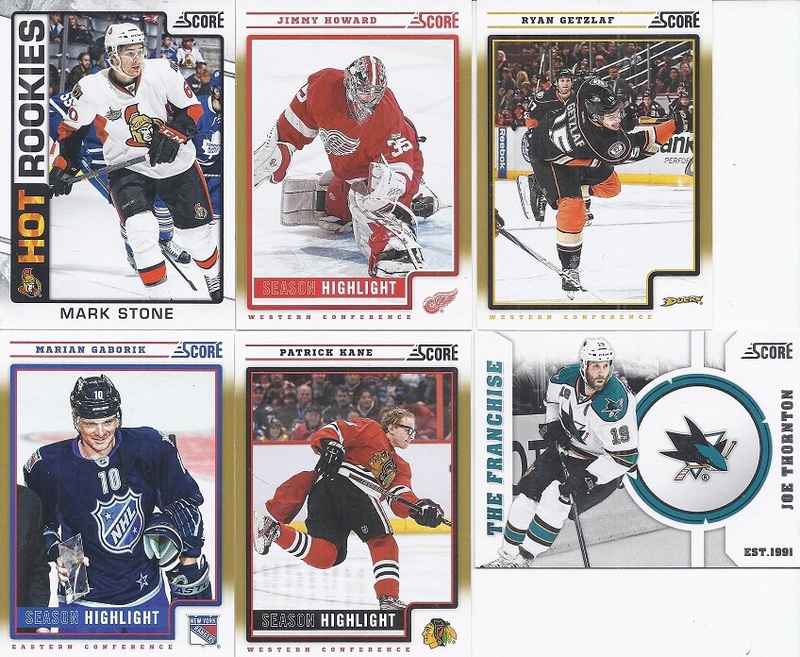 Mark Stone was one of the better rookies from the rather compact 12-13 rookie card class. 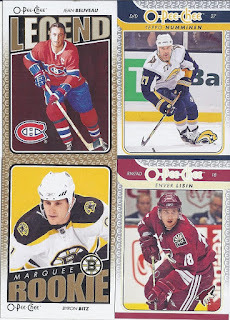 Then there's a parallel of a 2/14 guy, and one of the rarer inserts with The Franchise. 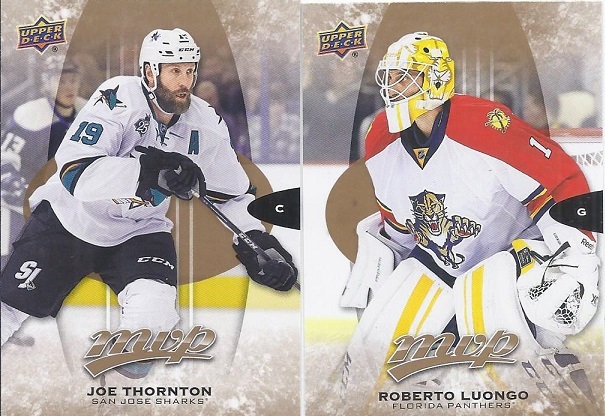 A couple more golds from 2013. 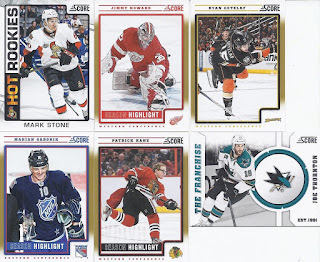 A good repack for back-to-back Ducks, as this is not only the second straight post with a Palmieri, both contained that same card from 2014. But it is a great photo at least. 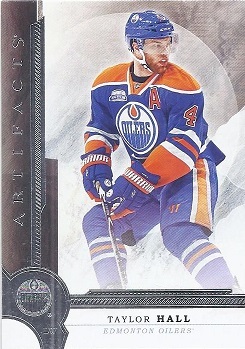 Just base in the Artifacts pack, so here's the reigning Hart trophy winner. Finally, the Platinum. 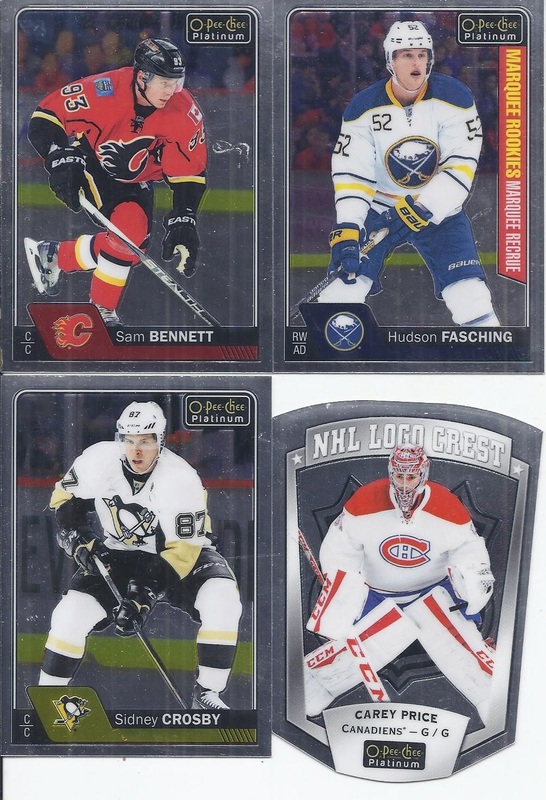 A Crosby and a die-cut. Not a bad way to end this! The teenymates were not specific players? No Arturs Irbe? 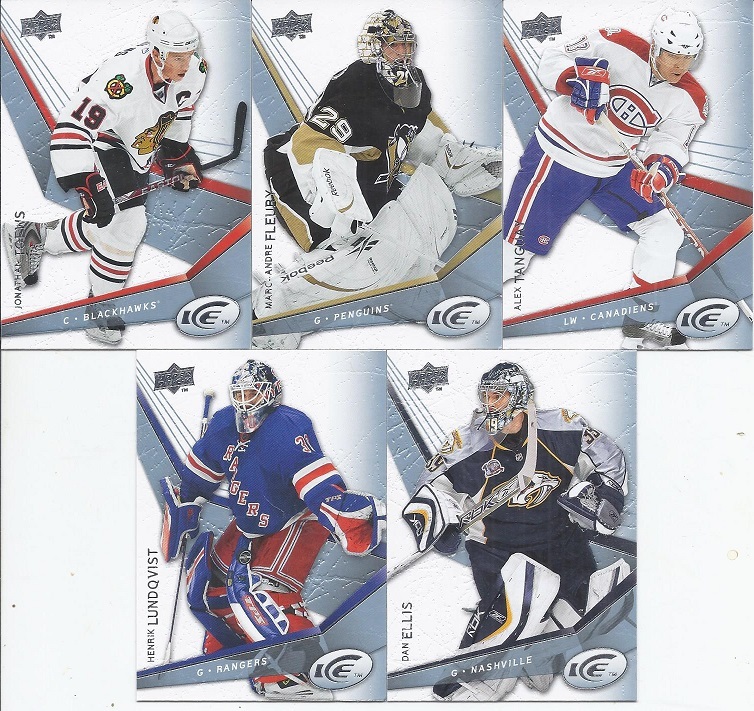 And a Superman Kaner appearance! Hoops Retail? 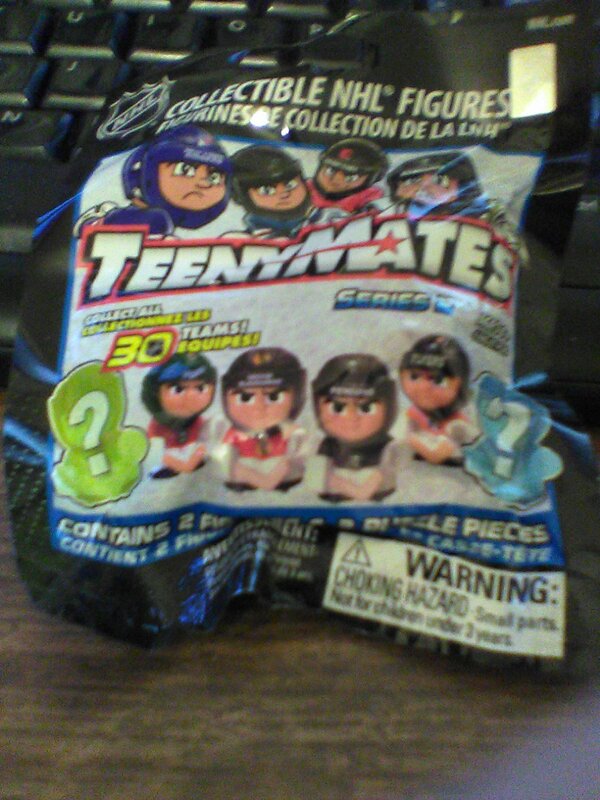 At a Canadian Wal-Mart?